The credit of the introduction of a musical style that’s referred to as ‘Lynchian’ is given to Angelo Badalamenti and the man himself has confirmed his place in the new reboot of the Twin Peaks. He had been responsible for scoring the original show, not to mention also Mulholland Drive and Blue Velvet. Now he is the latest alumni of the Twin Peaks who has been added to the lineup of the upcoming series. Cast members Sheryl Lee and Sherilyn Fenn made the announcement of Badalmenti's return for the music score at a recent panel in Seattle. Apart from that, they also revealed that the new series would have a total of 18 episodes and also North Bend's Twede’ Café would be restored as the original Double R Diner Set. The eerie atmosphere of the show and the strangely sedate soundscape wouldn’t have been possible without Badalamenti’s music. Since the original airing of the show, the music has garnered a following that’s eerily cult-like. The influence of the score has touched artists, such as Perfume Genius and Lana Del Ray. In fact, the original score is somewhat of a collector’s item as vintage Twin Peaks soundtrack have been released by the label Sacred Bones while two separate soundtrack reissues were recently delivered by Death Waltz Recording Company. 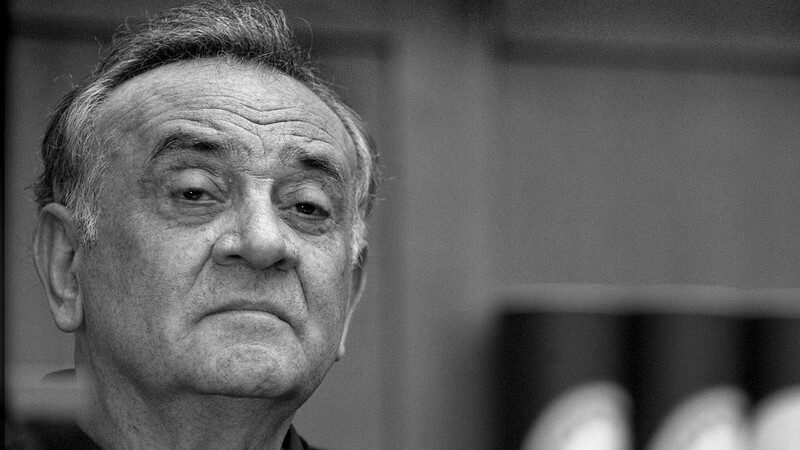 The Twin Peaks theme earned the New Yorker Badalamenti a Grammy award in 1990 and the World Soundtrack awards also gave him a lifetime achievement award gong. The American Society of Composers, Authors and Publishers also honored him with the Henry Mancini Award. Along with his TV and film work with David Lynch, the composer has worked with the likes of Marianne Faithfull, Orbital, Anthrax and Tim Booth of the band James.